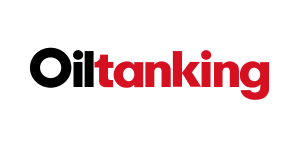 Oiltanking GmbH is one of the largest independent operators of tank terminals for oils and gases worldwide. The company owns and operates 76 terminals in 25 countries with a total storage capacity of 20 million cbm, on five continents – in Europe, North America, Latin America, the Middle East, Africa, India, and the Asia-Pacific region. Oiltanking stores and handles nearly 1,000 different products including crude oil, petroleum products, biofuels, chemicals and gases.